Please call, email, or note the order during checkout if have concerns on the shipping cost. 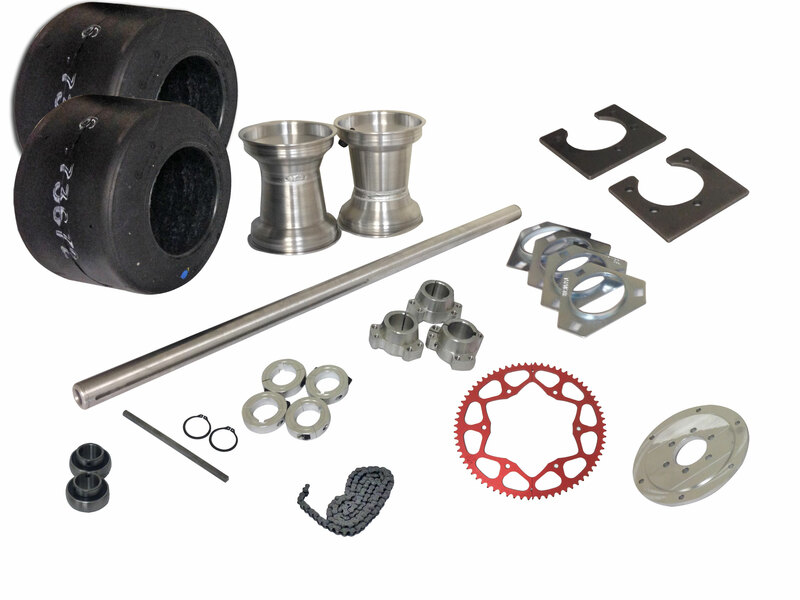 Our website has challenges when adding in other items (especially smaller items) in addition to a Drift Trike Kit to your order. Our customer service team can help ensure you get charged the correct amount for shipping cost. ITEMS MAY VARY FROM WHAT IS PICTURED WITHOUT NOTICE!